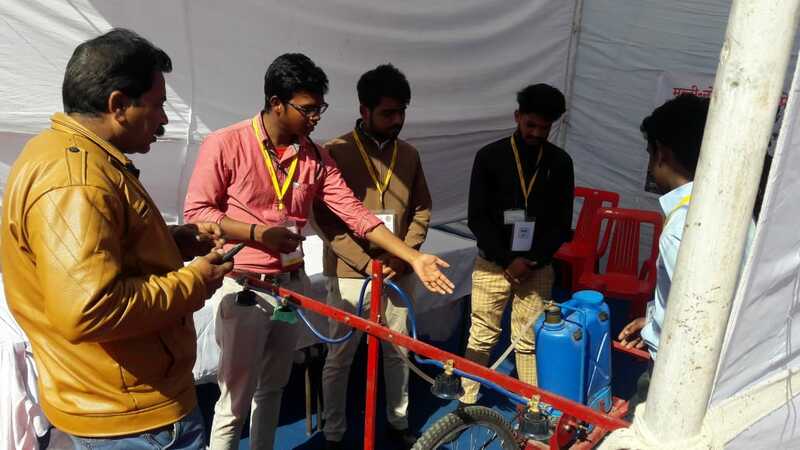 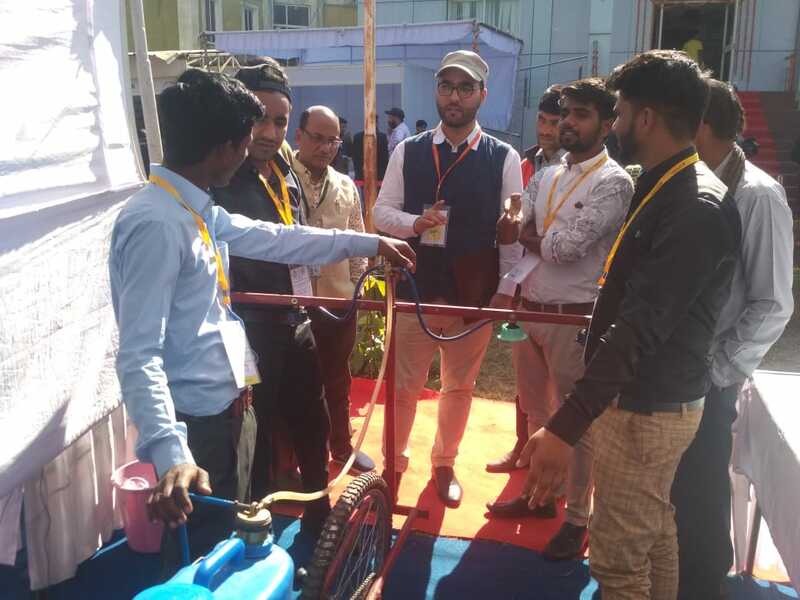 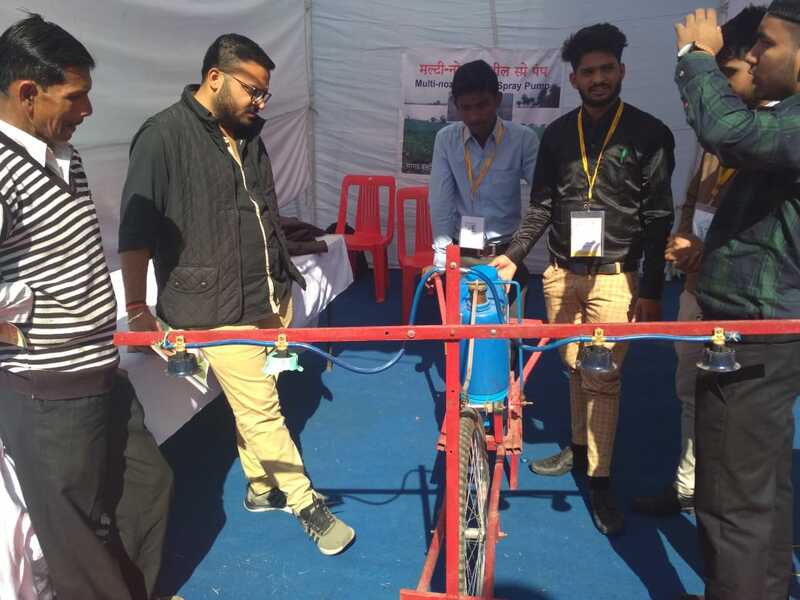 Students of Mechanical Department SISTec-Ratibad campus participated in the event "KRISHI MANTHAN"(National Agri Business Summit and at Exhibition-2018) organized by State Institute of Agricultural Extension and training Bhopal where students demonstrate their project idea to farmers, farmer's organization(FPO/FPCs) and Agri business companies. 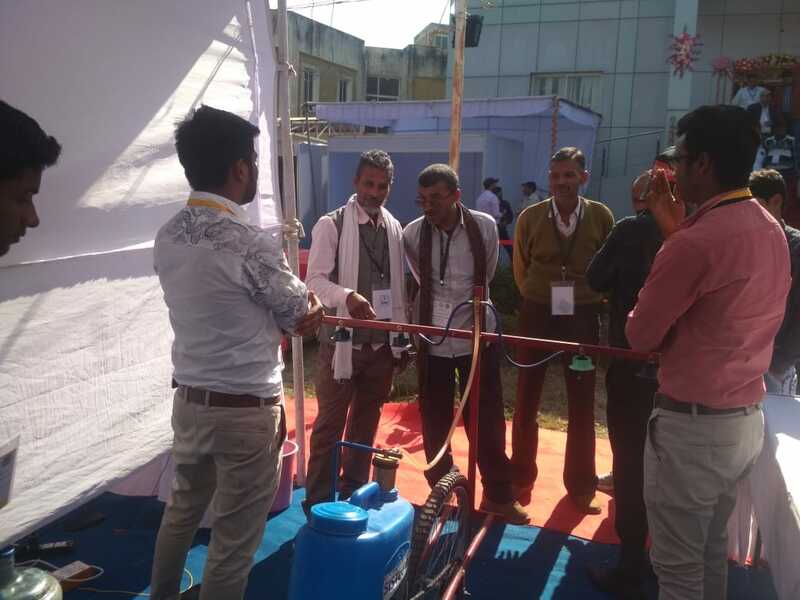 Two projects "Mini Solar Cultivator and Multi Nozzle Wheel Spray Pump" had grabbed the Krishi Manthan award from the Chief Guest Mr. PC Sharma. 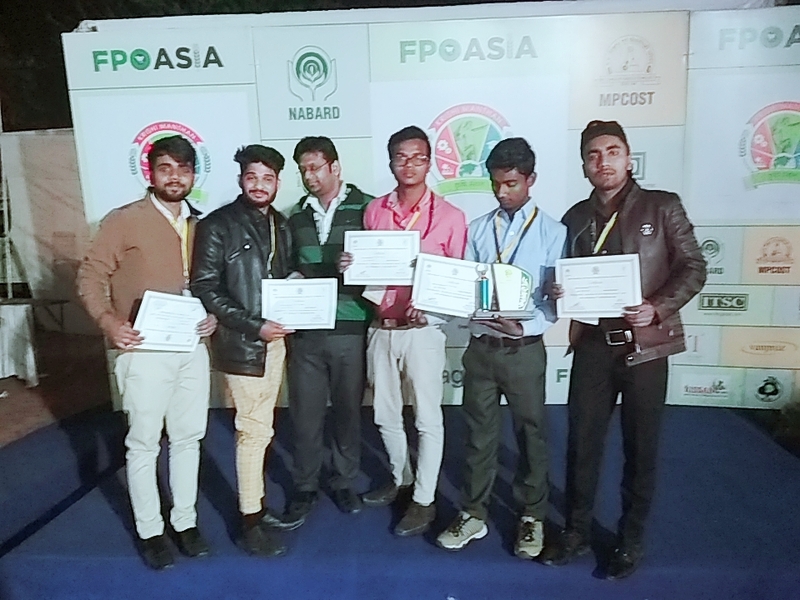 Heartiest congratulations to the team of Abhijeet and Afroz for this great achievement.